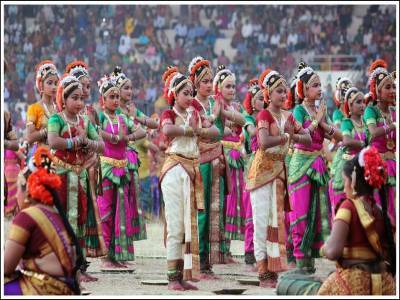 The classical traditional dances of India have many of its roots buried deep in the southern parts. Like Bharatnatyam, Kathakali and so on, Kuchipudi is also a dance form that originated from the Princely state of Andhra Pradesh. The dance of Kuchipudi is of the Telegu culture of South India and is one of the most famous classical Hindu dance forms of Indian culture. 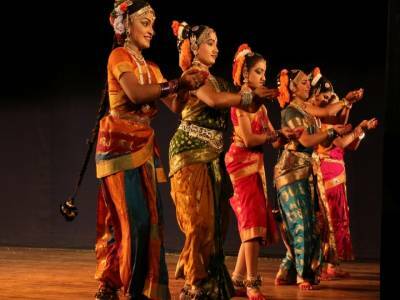 The whole of the Carnatic region could be designated as the developing grounds of Kuchipudi but the state of Andhra Pradesh has always been the main epicentre of the dance. The name of the dance is actually derived from the village from which this dancing concept came into being. The village of Kuchipudi is in the deep recess of the Andhra Pradesh and the translated version from Telegu language suggests the meaning - the village of Krishna. The dance art form is wholly dedicated to the prayers and tales of Lord Krishna and the mythological importance of the dance is that it is a ritual of the Vaishnavism sect. The earliest instance of the mention of Kuchipudi is found in the Natya Shastra Sanskrit scriptures of Bharat Muni that dates from 200 BCE to 200 CE. It is believed that a certain sage Siddhendra Yogi of Advaita Vedanta belief established and modernised the Kuchipudi dance during 17th century AD. The Kuchipudi dance can be dissected into four different parts. The first is the well dressed entrance of every single character with their own introduction, followed by pure dance of the dancers according to the play. Third is the miming performance of the drama part and all of this is accompanied by vocals and musical orchestra of sting & air instruments. 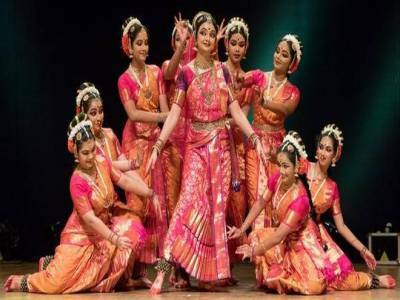 The modern day Kuchipudi is very famous and does not only stage Krishna tales but other contemporary tales also of different times. 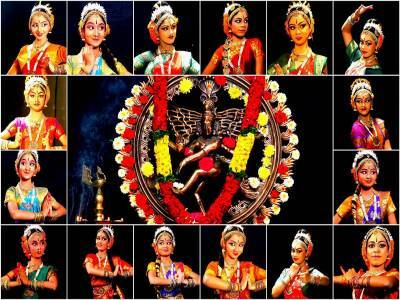 Get quick answers from travelers who visit to Kuchipudi Classical Dance.